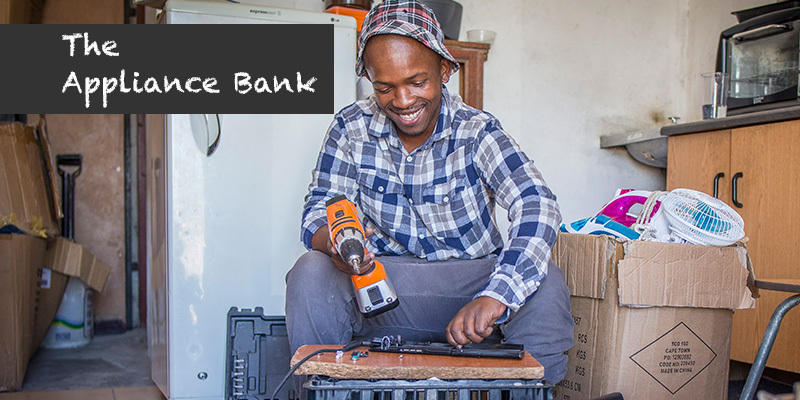 We recruit unemployed men (preferably fathers) and give them the technical skills needed to repair damaged and customer- returned small appliances that we receive from our retail partners (Clicks, Checkers and Home of Living Brands). The men repair the appliances and sell them for a profit in their communities. They are also able to offer repair services to their customers. The beneficiaries receive extensive financial, business and life-skills training as well as coaching and mentoring to help them on their journey to self-determination. Our holistic programme also explores deeply held beliefs of patriarchy and gender roles. 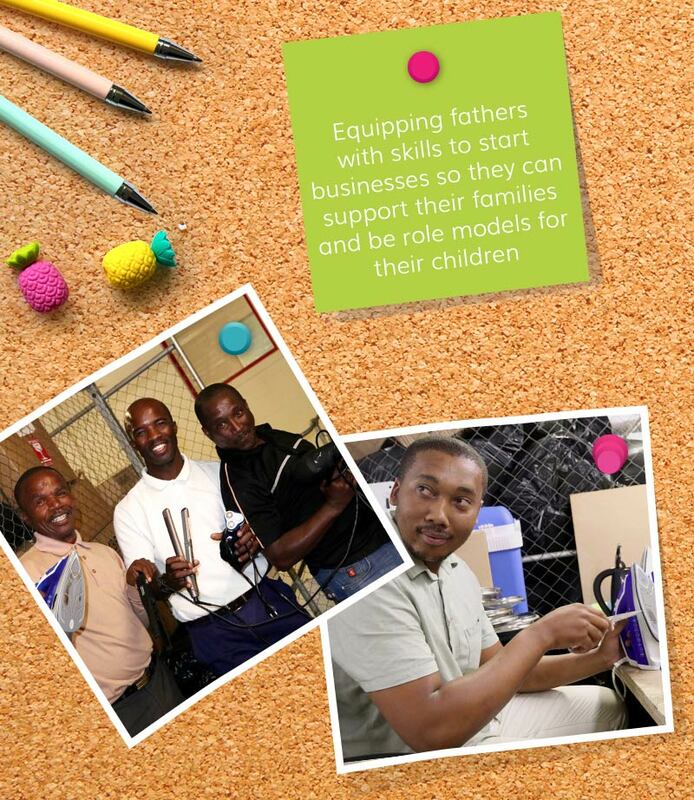 By exploring root causes we hope to create fathers that become role models for future generations. The Appliance Bank also supports the circular economy by preventing damaged appliances from being disposed of in landfills. It also helps impoverished communities access essential home appliances at affordable prices, improving their living standards. Last year The Appliance Bank had 67 active businessmen who sold goods for a profit of R3.3 million.